This is due to Google’s attempts to reduce malicious third-party applications. You can continue to test the app by clicking ‘Show Advanced’ and then ‘Go to site (unsafe)’. Your users can also do the same. 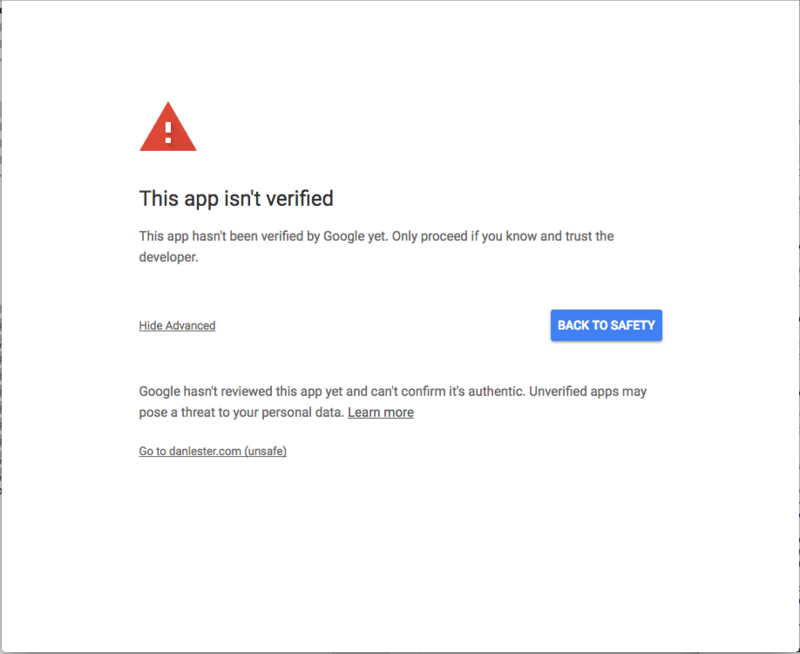 Most well-established G Suite domains should not face this check, but Gmail and free accounts especially may be required to submit their app for verification. You can see Google’s instructions for submitting your app. 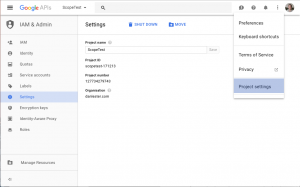 Most of the relevant information can be found in the Google Developers Console project you set up to configure Google Apps Login. OAuth Client ID – this is the Client ID at the top of the screen, looks something like 123124125-g6lo114bkkqere6k0d6ktrvi5k.apps.googleusercontent.com. This is what you copied into the Settings -> Google Apps Login page in WordPress. 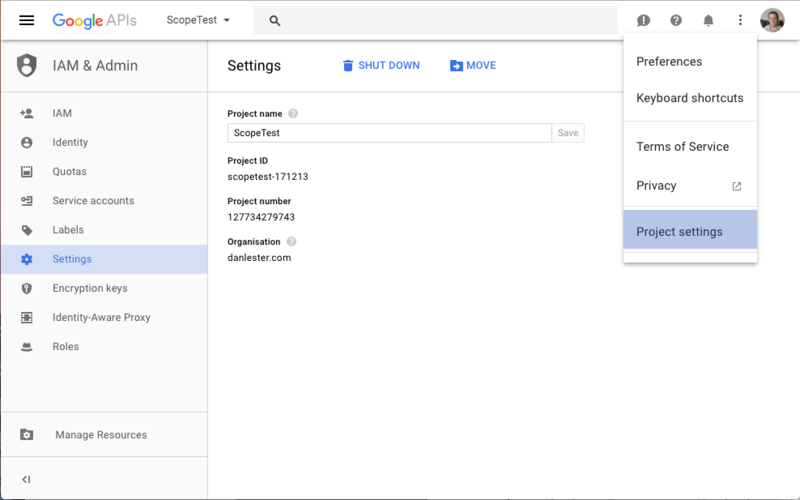 Product name that will appear on the scope consent screen – this is what you typed in the ‘Product name shown to users’ box. Project ID – this is the Project ID obtained as described just above. Please get in touch if you need any assistance or have anything unusual to report.